A new and unique professional formulation from JLM, the fuel additive experts, specifically engineered for diesel engines. The additive package will target all parts of the fuel, combustion and exhaust system. JLM Diesel Catalytic Exhaust System Cleaner contains a unique blend of additives including an cetane booster and powerful cleaning additives that combine to give a deep and thorough clean of the entire fuel and exhaust system on diesel engines. The formula also contains a DPF Regeneration additive which is specifically designed to reduce the temperature at which carbon deposits are burned off in the Diesel Particulate Filter. This is a big benefit to urban cycle / low mileage diesel cars and LCVs helping to improve performance and significantly reduce maintenance costs. MOT Failure: One of the most common causes of MOT failure is due to poor emissions. 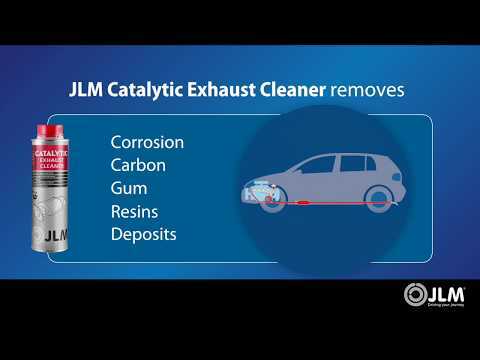 A single treatment of JLM Diesel Catalytic Exhaust System Cleaner will, in most cases, quickly cure the original cause of the problem, reducing the emissions to an acceptable level and avoiding expensive repair charges. 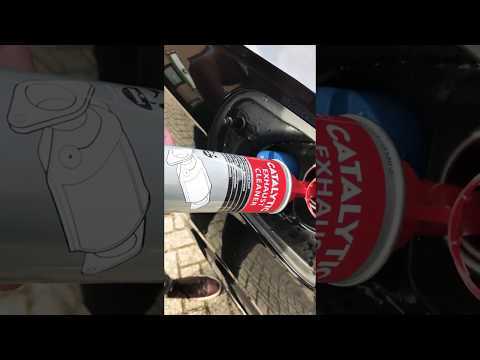 Suitable for all diesel engines with (or without) catalytic converter. Instructions: Pour the contents of the bottle into the diesel tank before filling the tank with diesel. For best results, carry out a test drive for some time at medium revs. For rapid results (e.g. for the MOT test), the product can be added to a small amount of diesel, 20 to 30 litres. For best results, allow the engine to run for at least 20 - 30 minutes at 2000 - 3000 rpm.